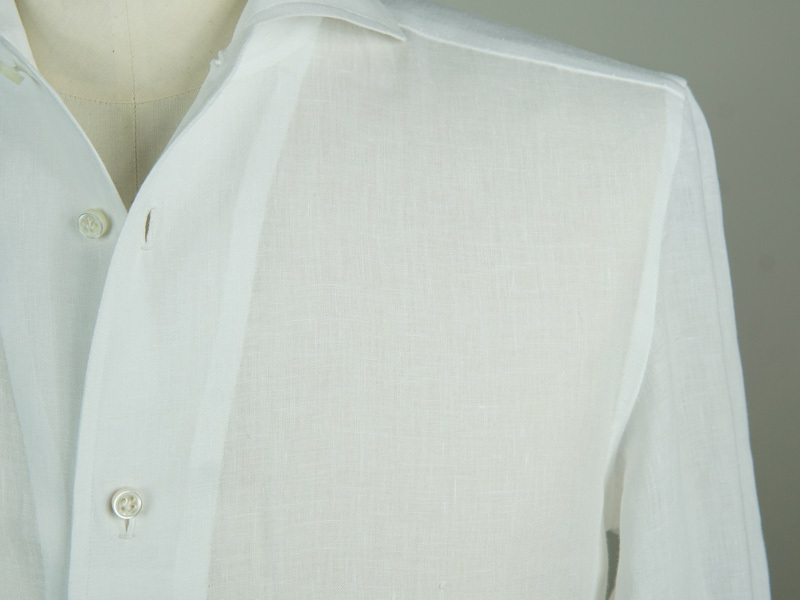 The Cervia model is an idea and an interpretation of our own, with the aim of complying the desires of a man who is careful to details; ideal for his leisure time and his travels, especially to holiday resorts. 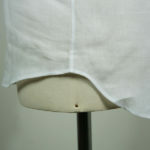 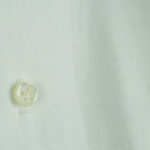 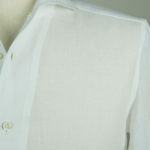 The Cervia sample, present in our archives ever since, is very sought after for its special feature: the “double use”. 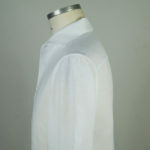 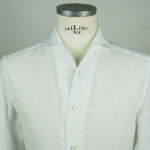 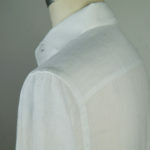 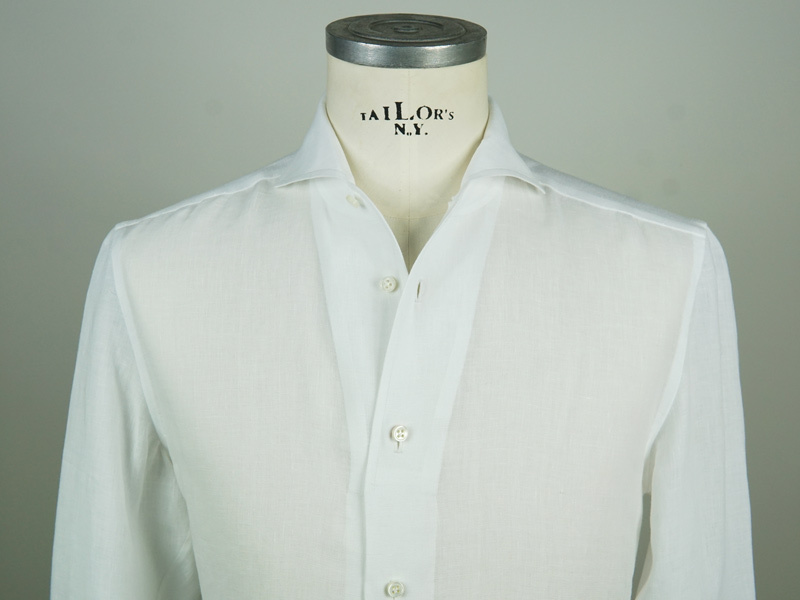 The collar is cut and sewn in a one-piece that, thanks to a singular technique, gives more volume to the revers-collar, if unbuttoned and a perfect aplomb in a suit. 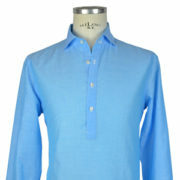 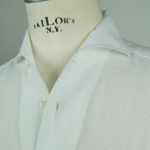 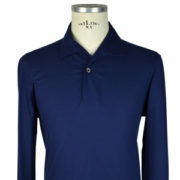 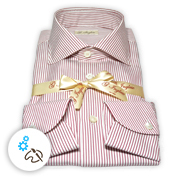 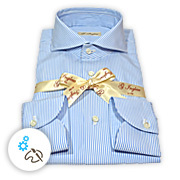 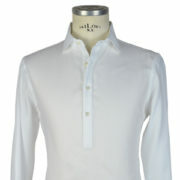 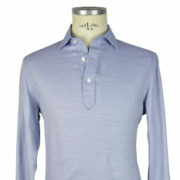 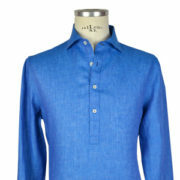 The shirt is recommended in the sports daytime version for boat rides but is also ideal for soirées with the buttoned collar and a tie. 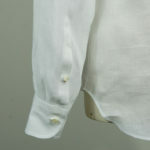 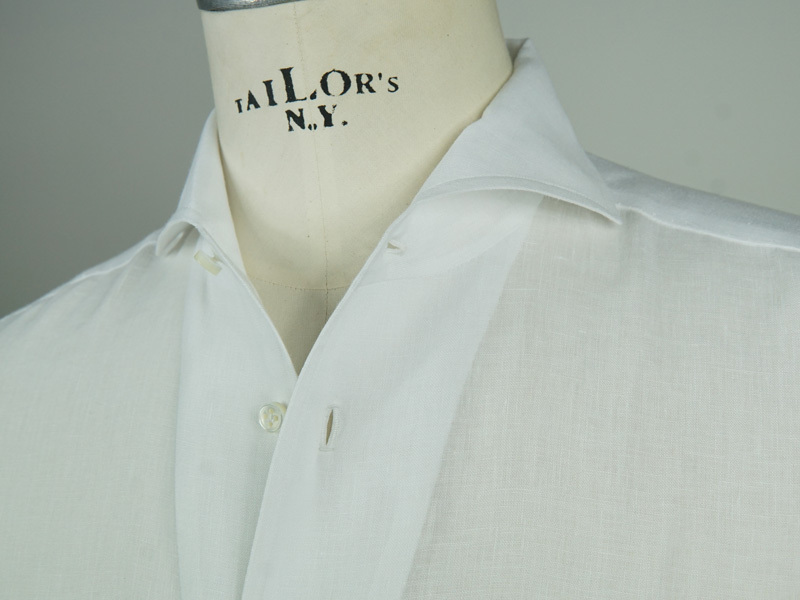 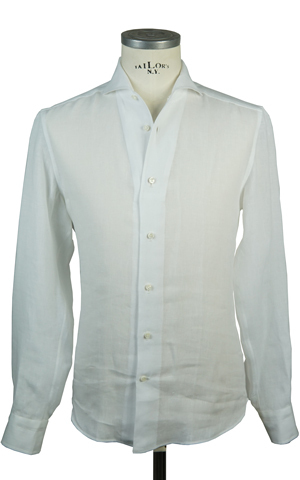 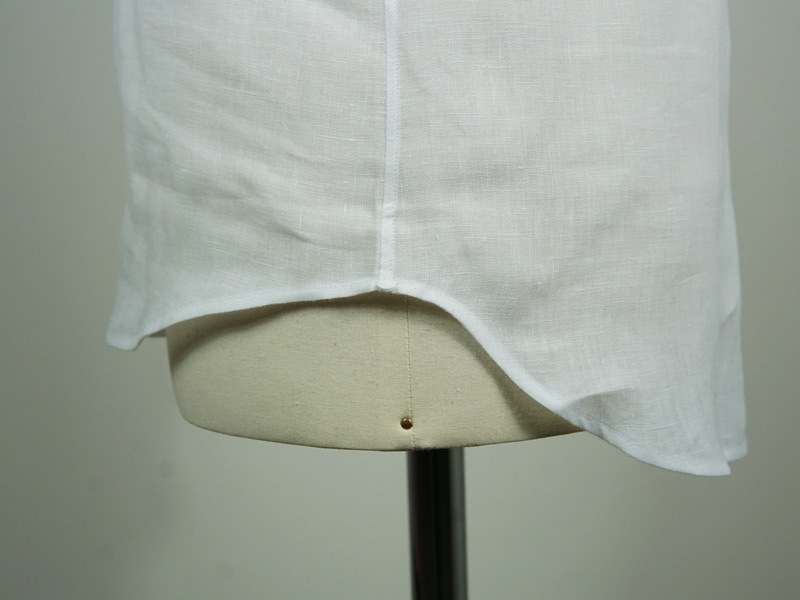 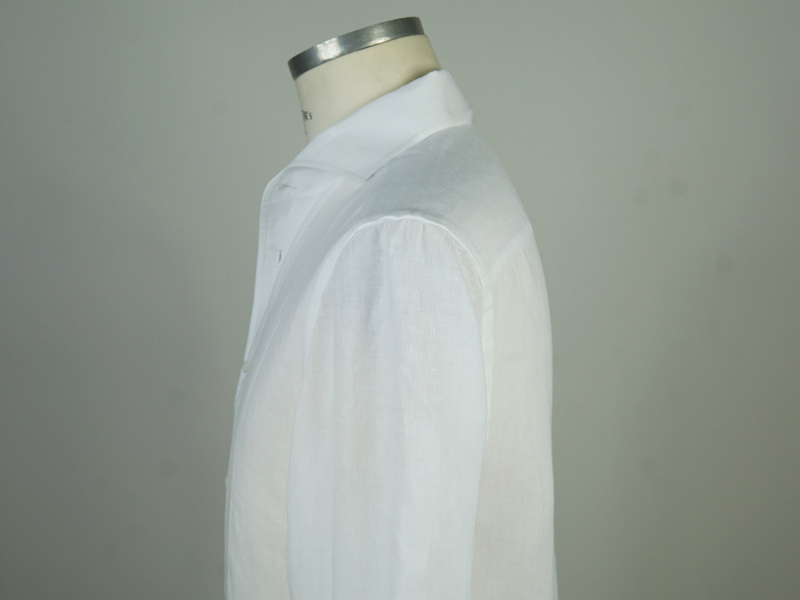 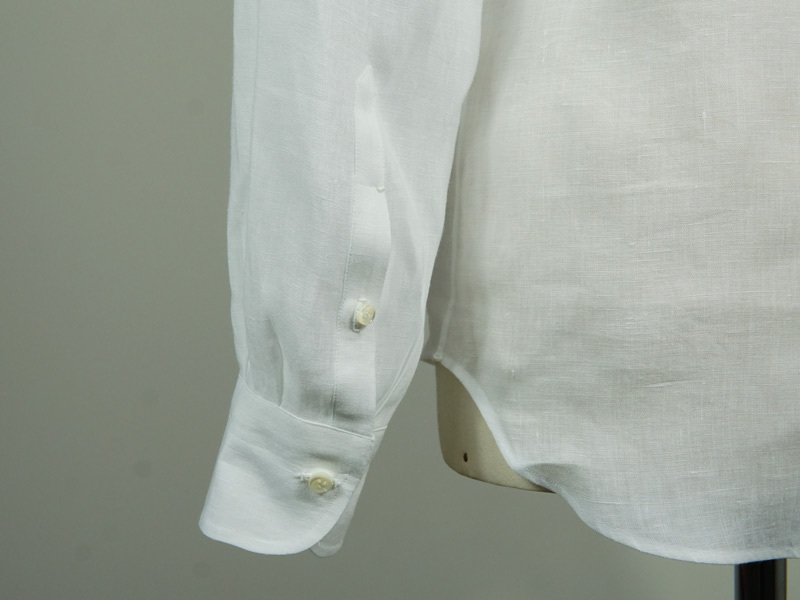 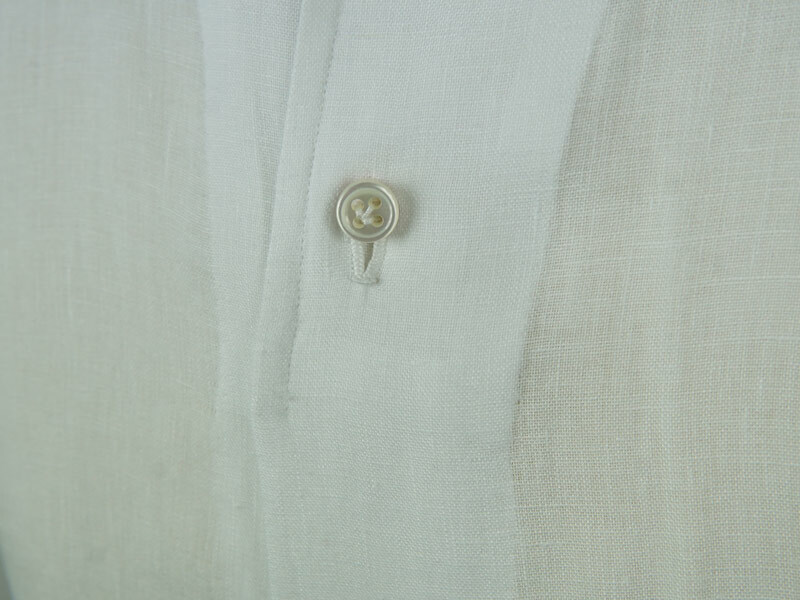 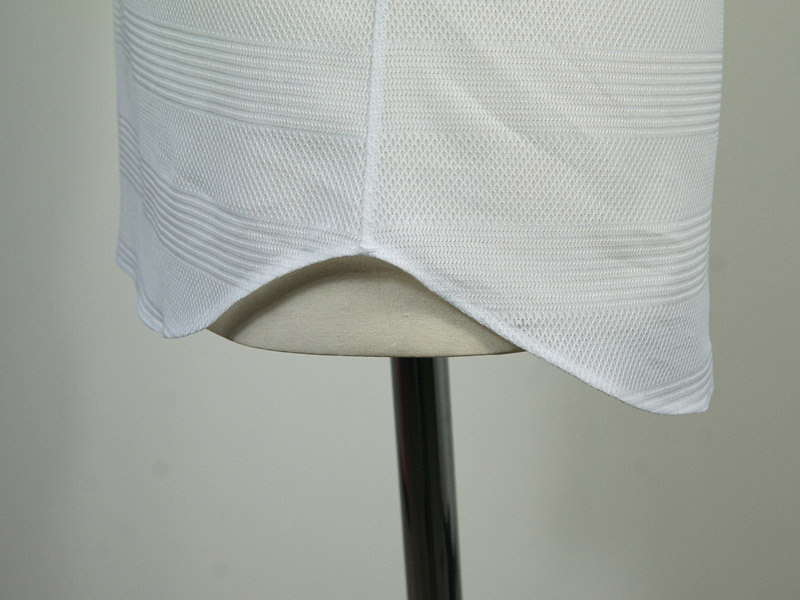 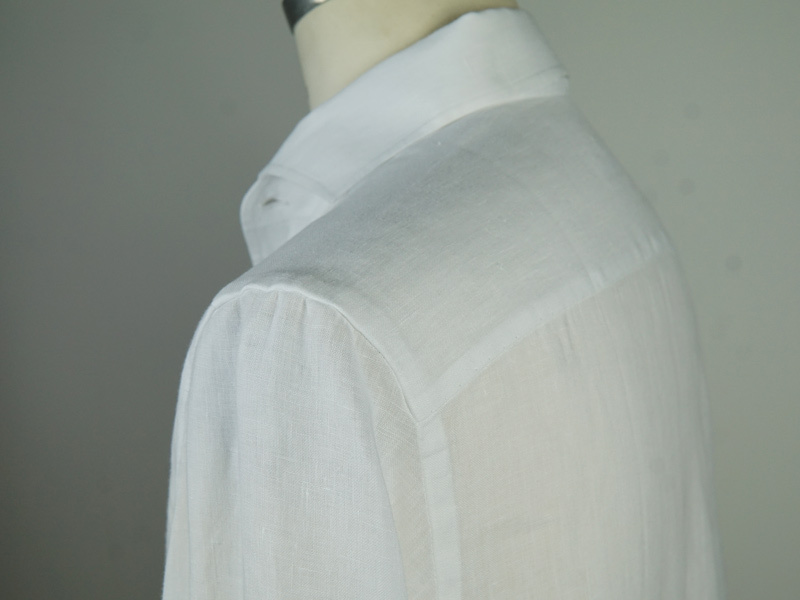 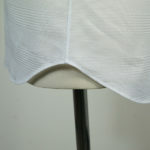 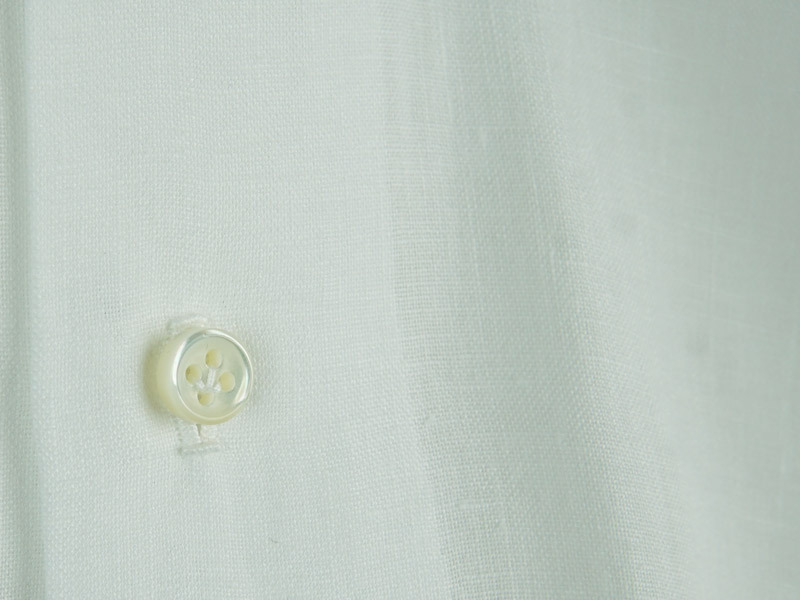 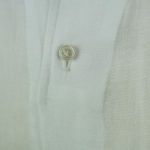 The Cervia collar of the shirt, per manual and for reasons of wearability, is composed of a list and of a veil, with a cut and a distinct overture as in the typical “Milanese” style.